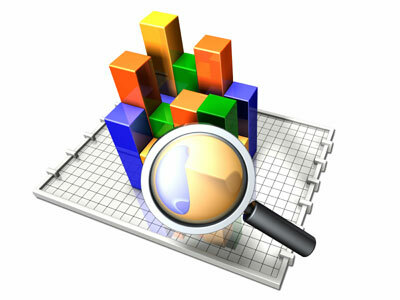 Salesforce Reports are great for understanding the data you have in Salesforce. But there are so many possible things to report on that it can be challenging to know where to begin! Therefore, we’ve created a list of the most common grouped by type of role to help you get started. The Salesforce Reports that follow are suggestions to get you thinking. You may already have some of these and some may not apply to your business processes but hopefully, one or two of these will strike a spark and bring you closer to reporting nirvana. Our last installment covered Sales Reports for Sales Executives and Sales Managers. This blog post covers Salesforce Reports for Product Managers and Sales Reps. If you need help creating any of these reports we can help you under our Salesforce Support+ service. StarrForce is a Salesforce Partner that helps companies deploy, simplify and support Salesforce.com. For information on the services we offer call us at (888) 391-4493 Ext. 101.